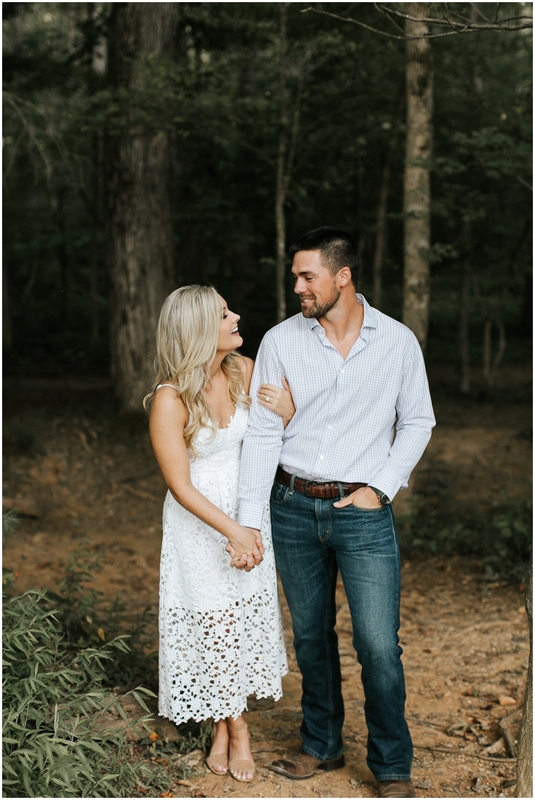 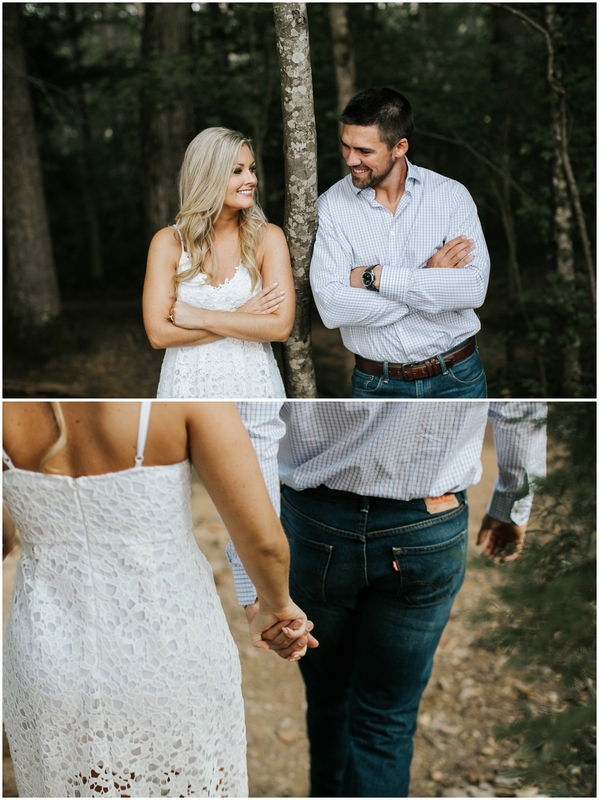 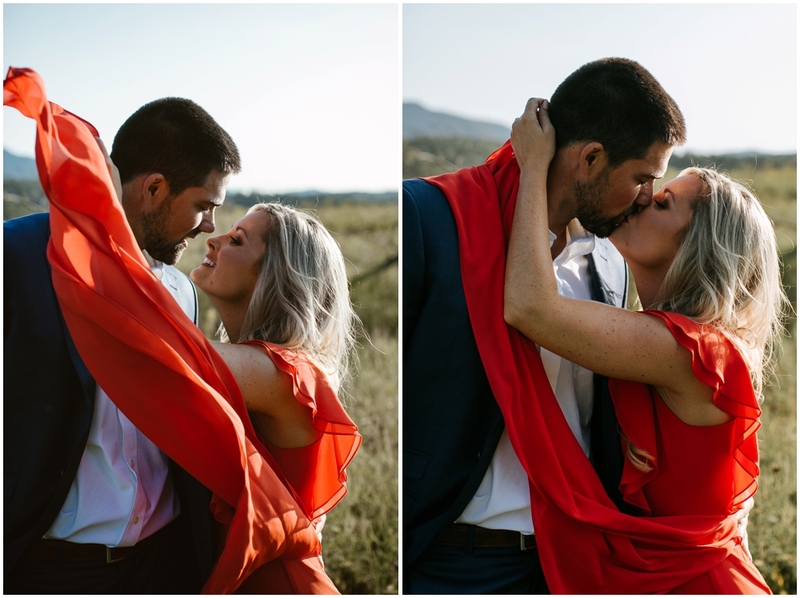 Courtney wanted something extra special for her engagement session. 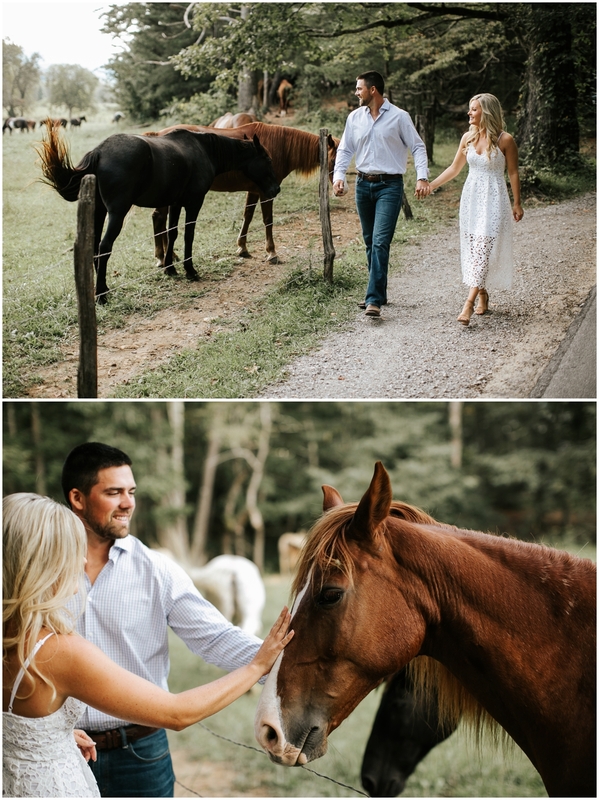 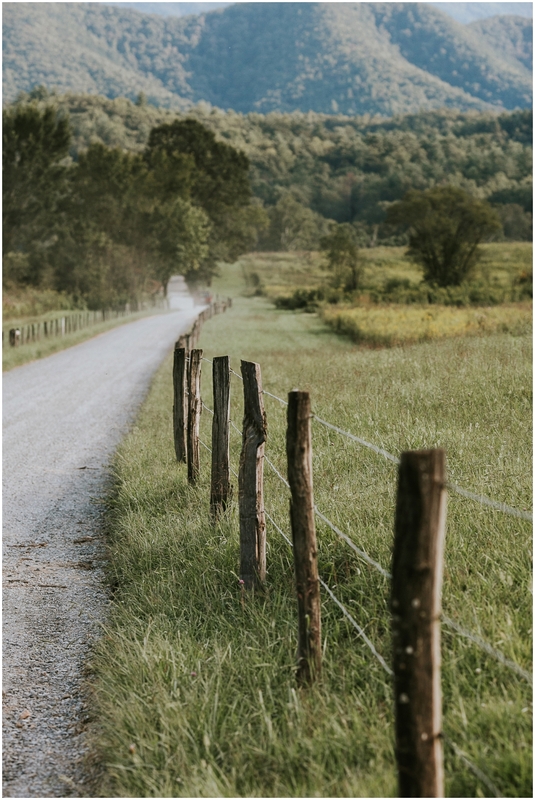 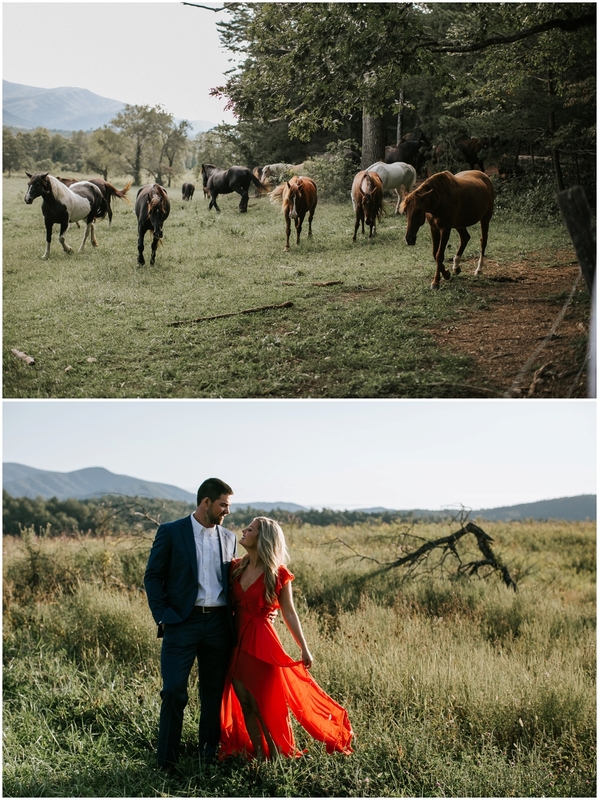 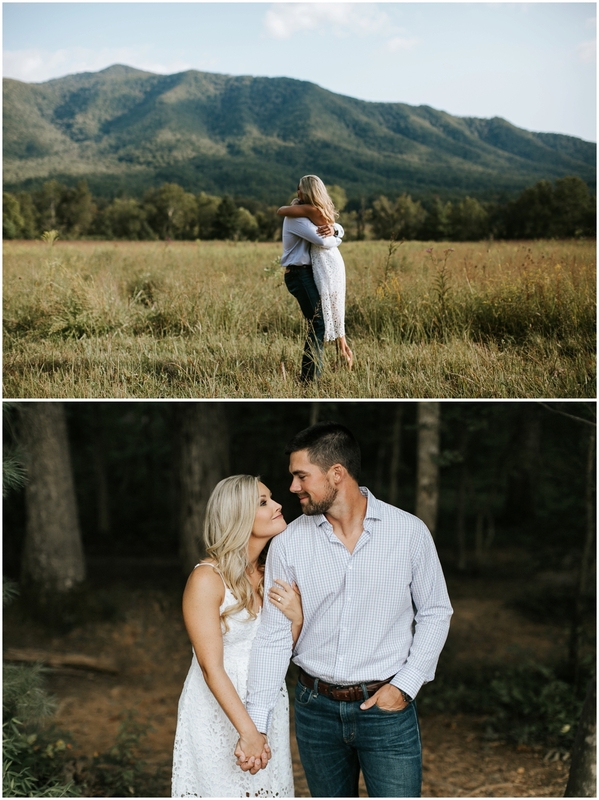 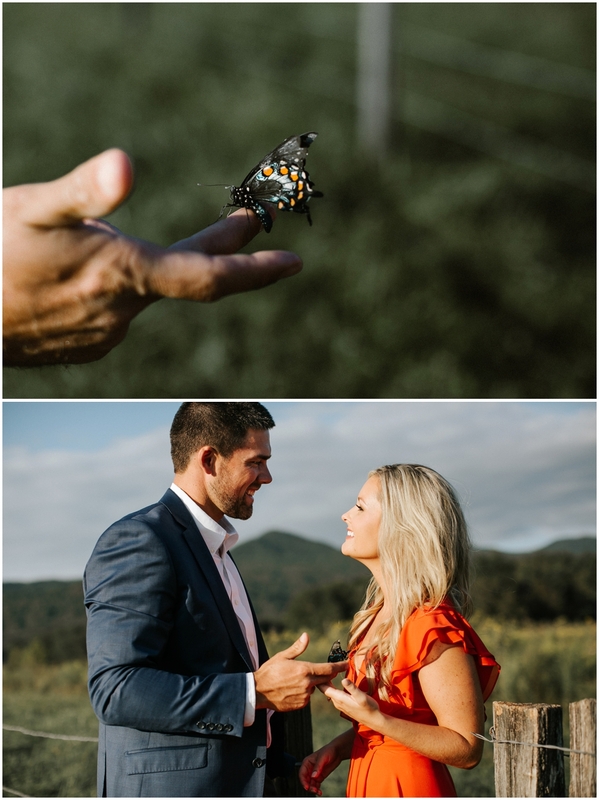 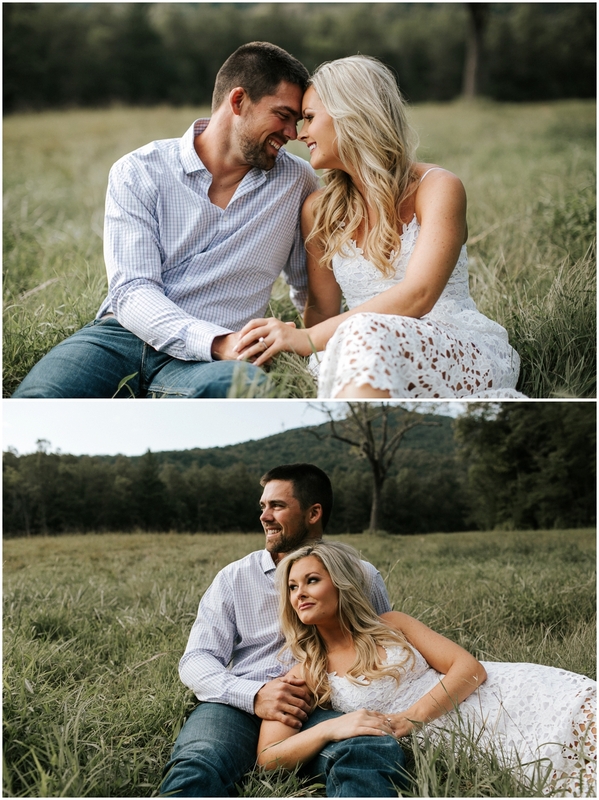 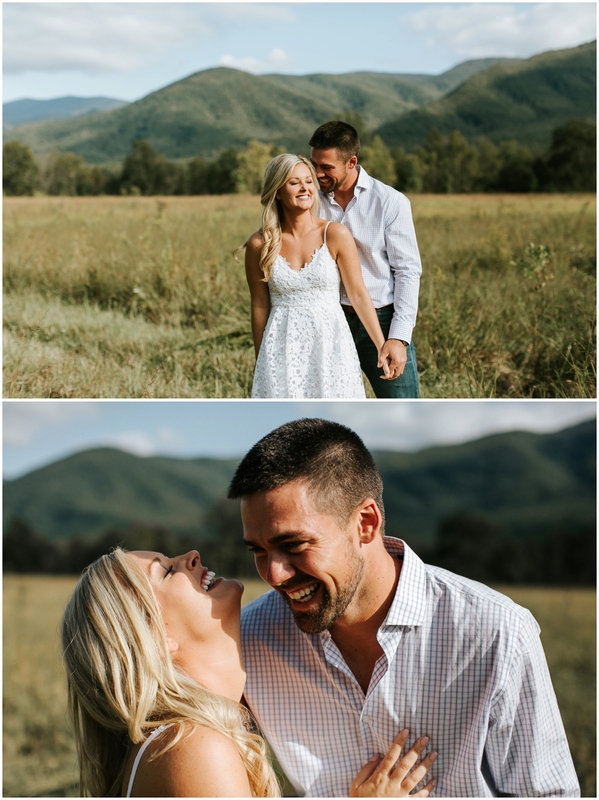 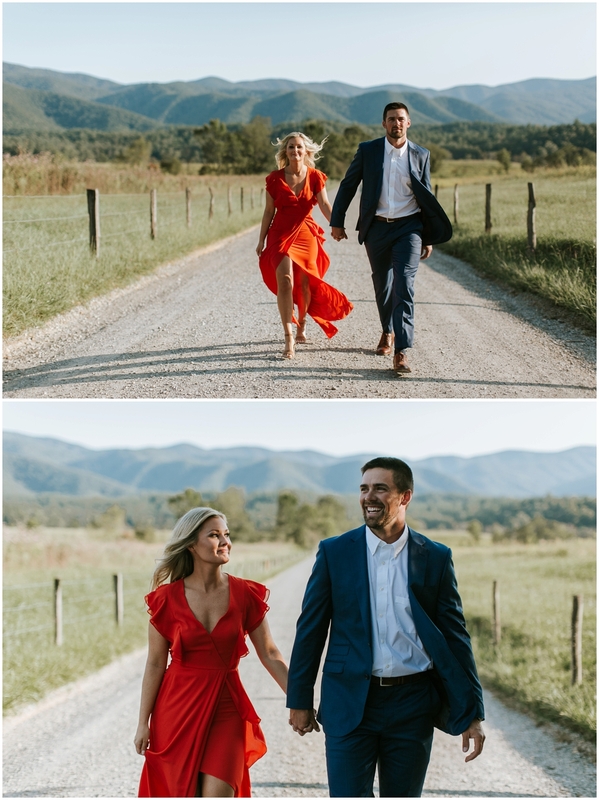 We decided the gorgeous views of the Great Smokey Mountains would be the perfect backdrop for their shoot. 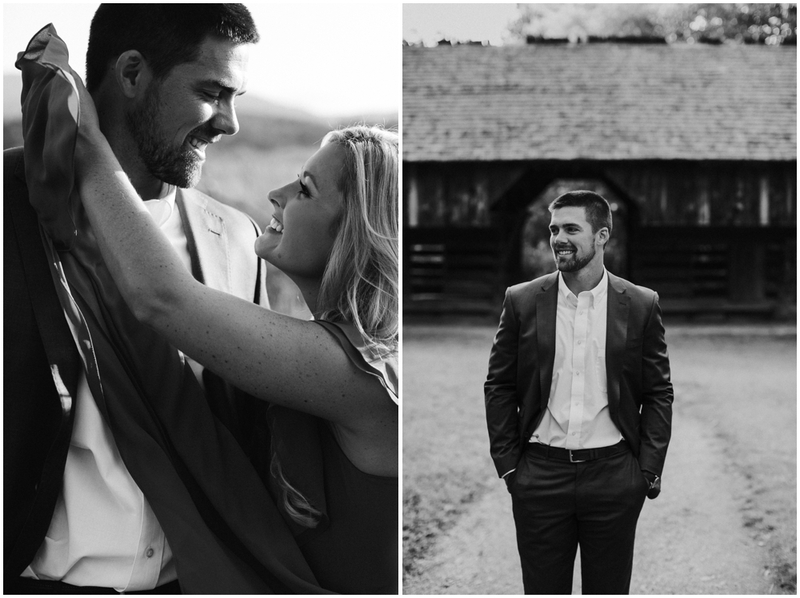 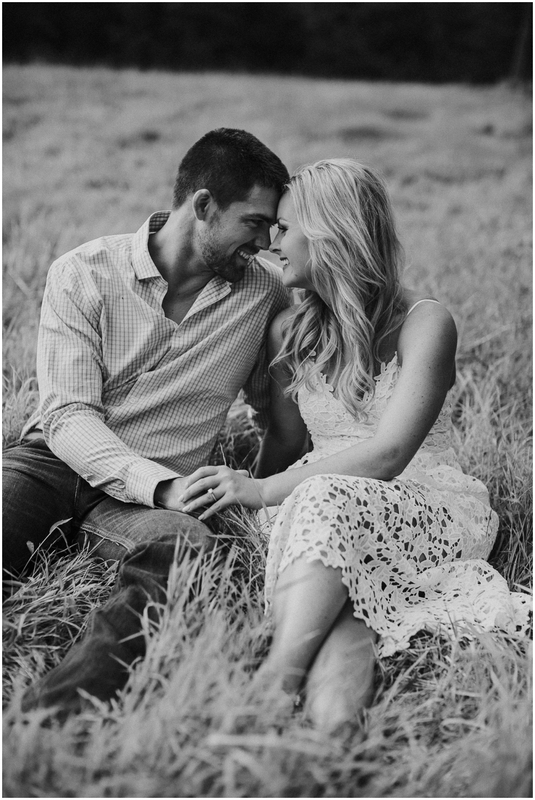 We are looking forward to photographing their summer wedding next June at the gorgeous Castleton Farms!